One of the techniques at a recent class was Floating Reinker. It is a great way to brighten up your outline images with lots of different colour. 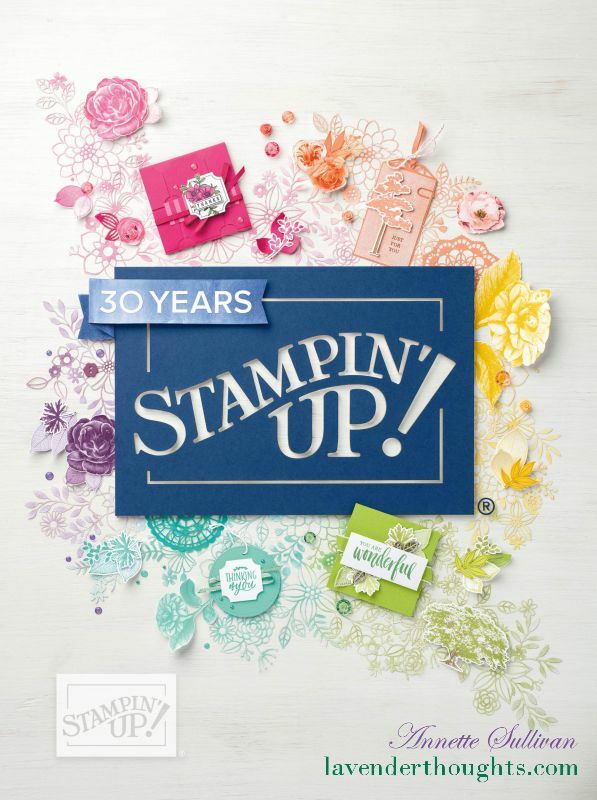 Stamp an outline image in Versamark on Shimmery White cardstock and heat emboss with Silver Embossing Powder. Use an Aqua Painter or wet paint brush to saturate an area of the embossed flower with water. Add a drop of Lovely Lipstick ink with the Aqua Painter or paint brush and let it spread. If necessary, add more drops, one at a time to spread over the area. Repeat this procedure with all parts of the image, using Call Me Clover ink for the leaves and Pineapple Punch ink for the flower centres. … a little decoration for the inside. The image was coloured with inks and an Aqua Painter. You can really notice how light the image is compared with the vibrant colours using Floating Reinker technique. Thank you so much Mary-Ann. I will have a video done for this next month. Annette, a stunning card. I think this technique deserves a video, please.